Offset Printing is quite a remarkable process to behold and the results of this printing application even more remarkable. The colour literally jumps off the page, which is exactly what you want for your printing project. Screen Offset Printing has two Offset Printers with the main one being the Komori LS1029P with the P standing for Perfector. These projects can be produced in a number of styles and more economically for larger runs due to the size of the sheets that can be used. Supporting this powerful machine is arguably the most experienced and professional team in the printing industry today. 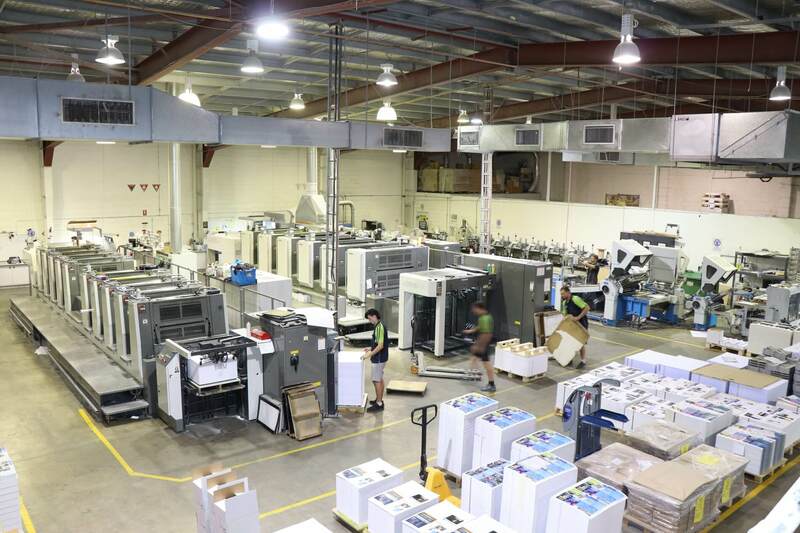 The high standard of control Screen Offset Printing maintains over quality and production deadlines has helped Screen Offset Printing build an ever strengthening reputation as one of the foremost printers in Queensland. The inbuilt Spectrophotometry on this Komori press and environmental practices of Screen Offset Printing are second to none in the industry. This is why Screen Offset Printing can assure customers of a high-quality job every time. If you are wondering, it is called offset because the ink is not transferred directly onto paper. Aluminium plates are used to transfer the images onto a rubber ‘blanket’. The images on the blankets are rolled onto the paper. From concept to doorstep, Screen Offset Printing is your total printing solution all under the one roof at 202 Robinson Road, Geebung Brisbane. Call Screen Offset Printing today on (07) 3265 1900 today, request a quote via our website or drop into the office.